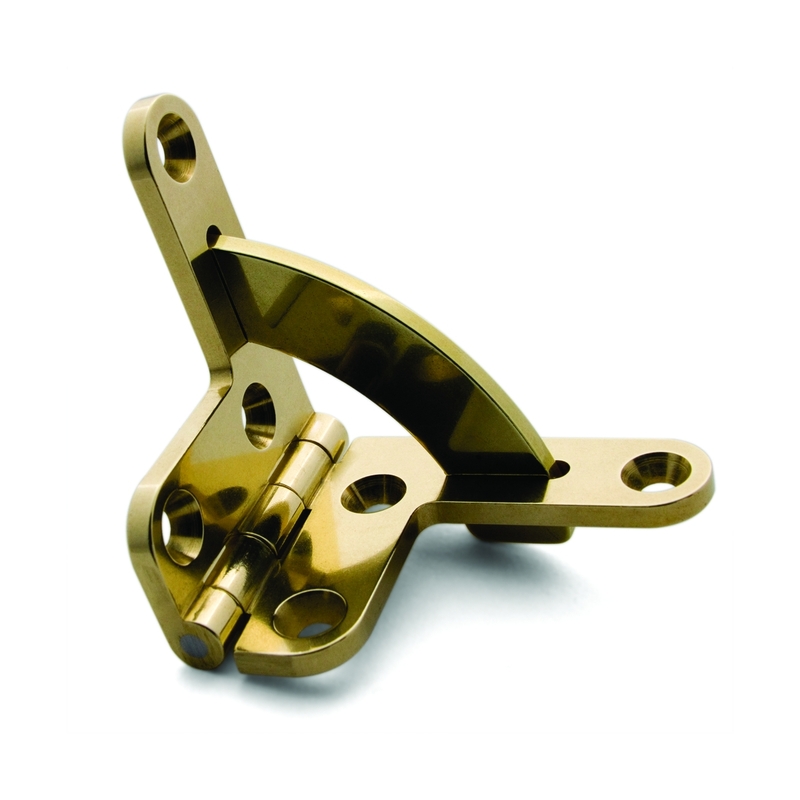 We have a history of machining hinges precisely within low tolerances, ensuring accurate alignment, proper function, and durability. 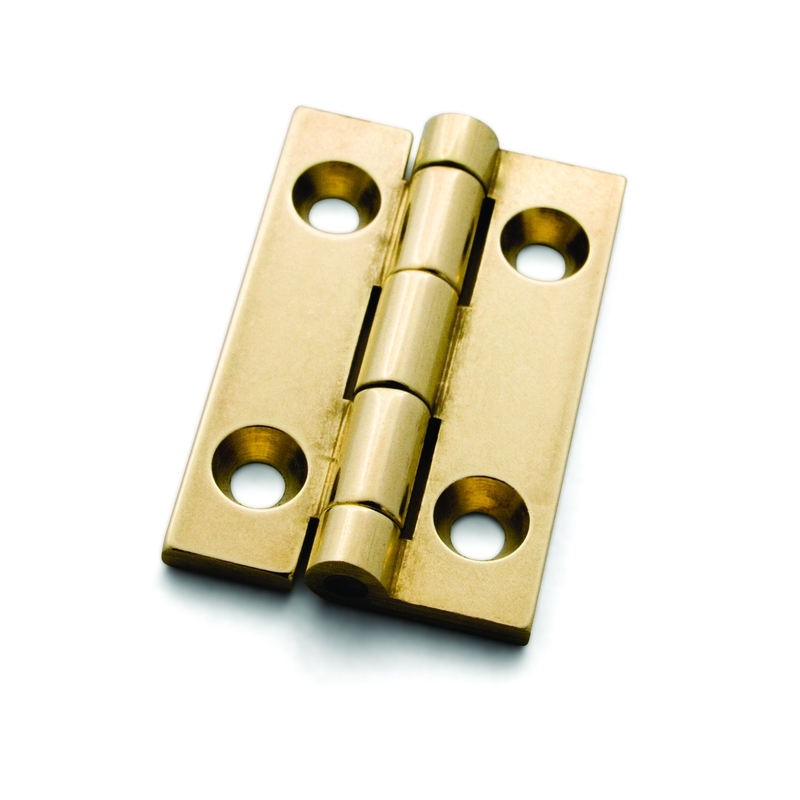 Browse the Hinge category in the menu to view all of the hinge types we presently offer. 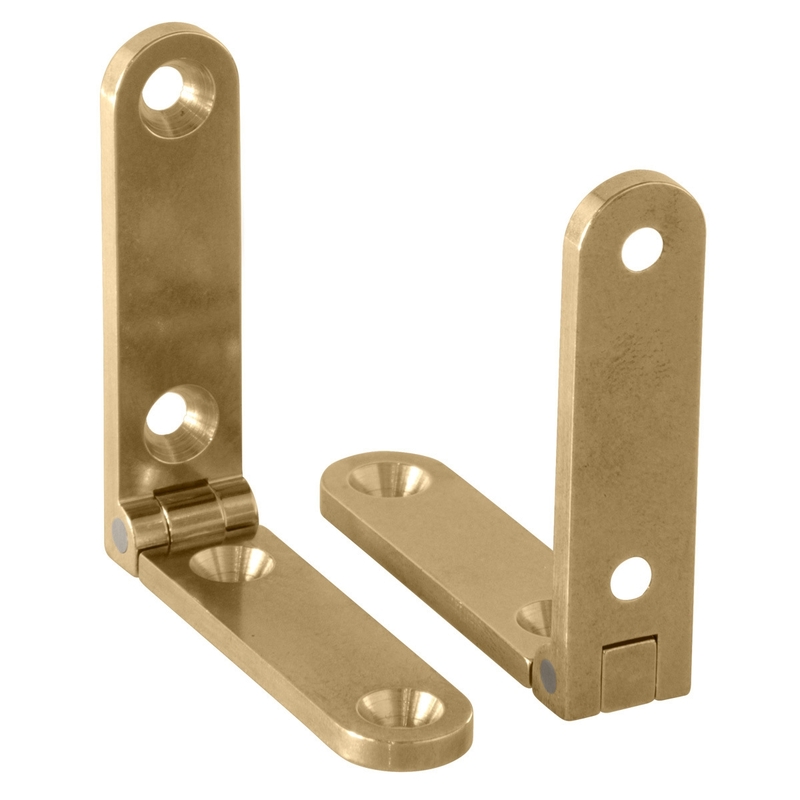 Hinges are sold by the pair and are supplied with a complete set of screws. 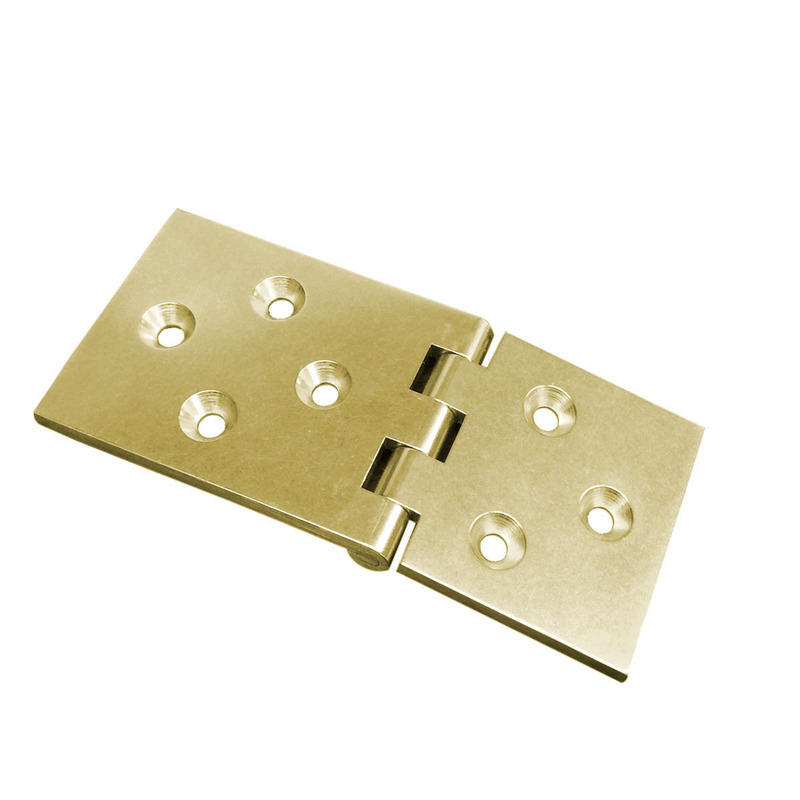 Contact us for assistance with specifying hinges and mortising. 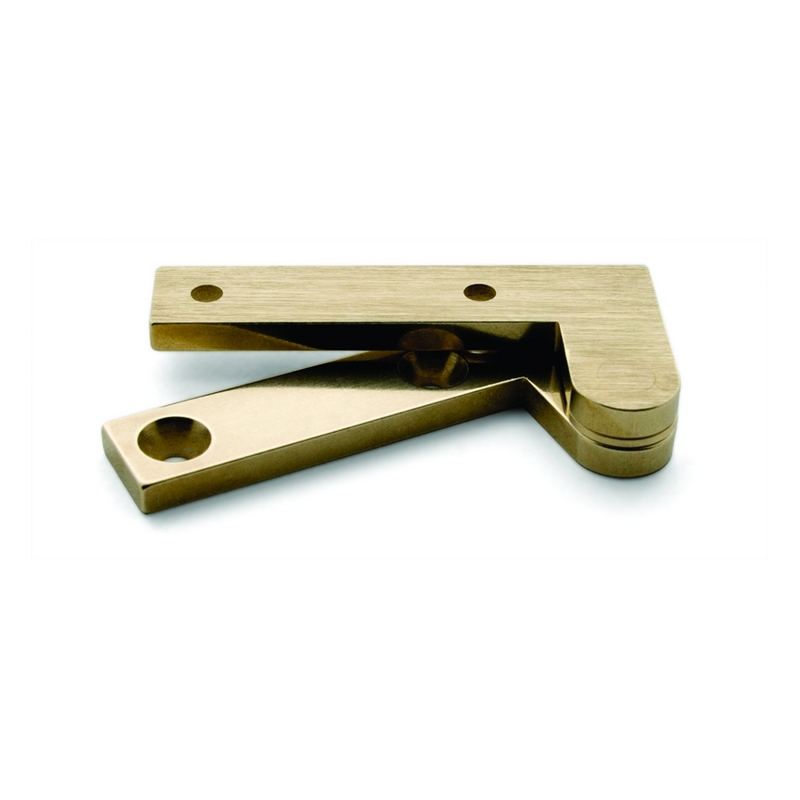 The current collection is featured here. 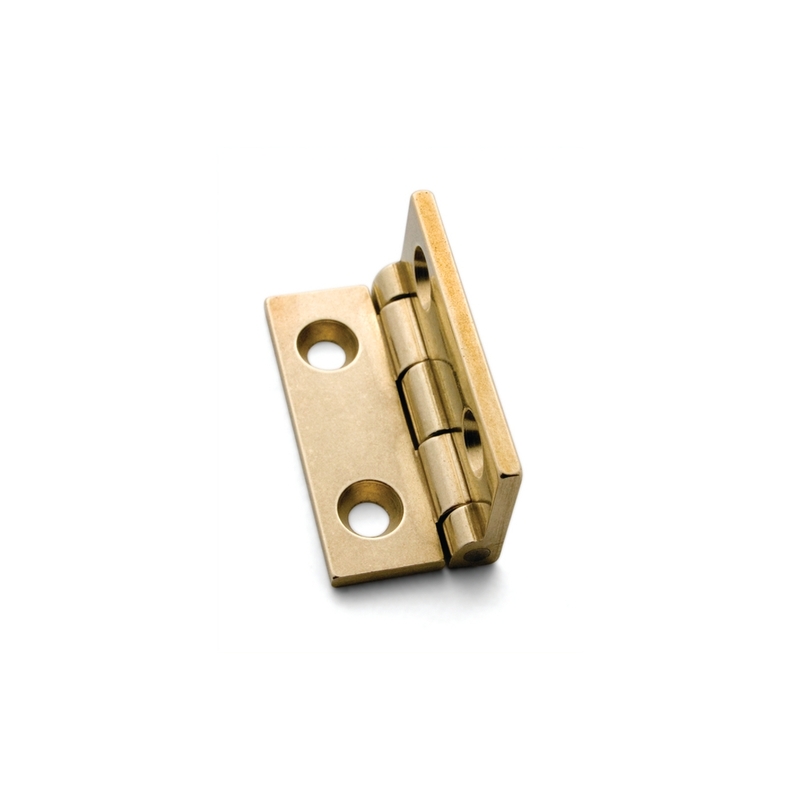 We also offer custom and OEM hinges upon request.